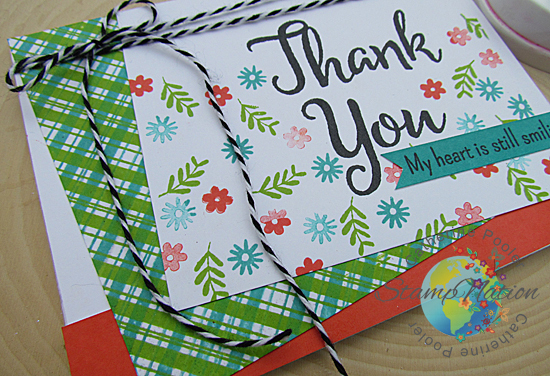 Handmade Thank You Card – PLAID! 15 Minute Challenge with Masking and Sponging! Plaid Stamping Card Stepped Up!